Thanks to all who attended our November 2018 Open Day! Have some good quality second hand machinery you need to sell quickly and with no fuss. 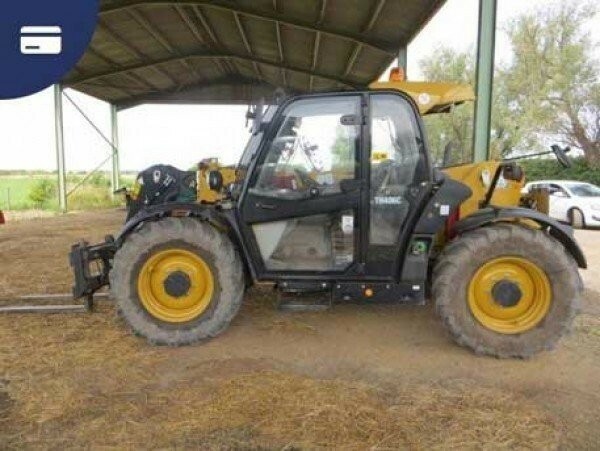 J Brock & Sons can help you take the strain out of selling your agricultural equipment. Need some agricultural equipment. but not sure where to turn. With our wide network of farming community members and buyers, we can source that piece of equipment or accessory you are looking for. Would you like to browse our full stock list of items? 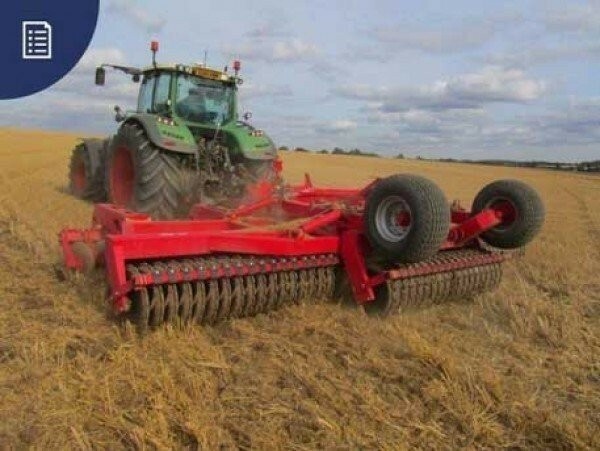 We have a vast range of agricultural equipment, spare parts, special offers and clearance items you might be interested in. To keep you regularly updated please give us your name and a contact email address so we can keep you updated with our full inventory. 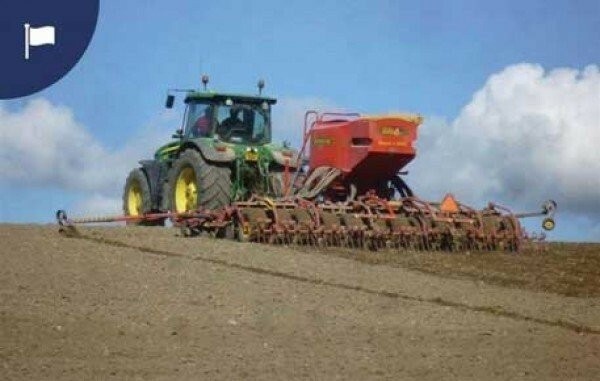 We have an experienced team of salesmen with a wealth of knowledge on used farm equipment and machinery. Our experience has been gained through years of farming our own land and in trading of used farm machinery of all makes and models. We are able to give immediate values on your own part-exchange farm equipment and are ready to help you make the right choice. Our sales team are backed up by an efficient and skilled workshop team with full in-house used farm machinery repair and equipment rebuild facilities. We are able to deliver to your doorstep using our own fleet of Lorries which deliver across the UK.